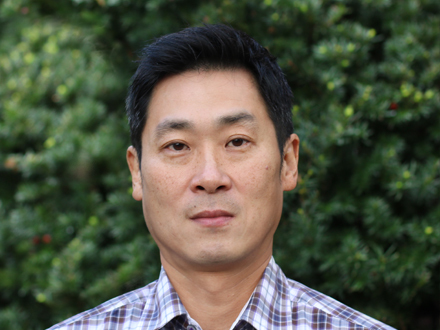 Hyong has held various roles in software engineering at Bloomberg, L3 Technologies, Northrop Grumman, and AOL. He received a B.S. degree in Civil and Environmental Engineering from the University of Michigan, and a M.S. degree in Computer Science from George Washington University. In his free time he enjoys snowboarding and watching college football.